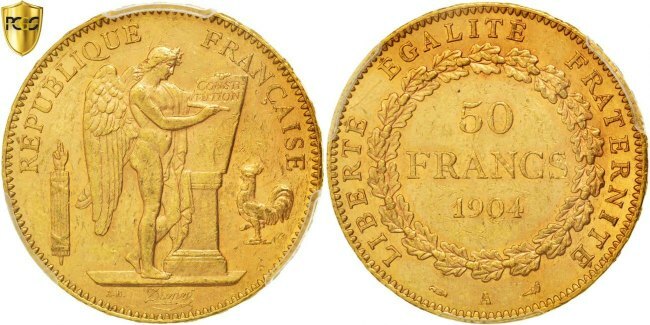 In this blog I will discuss the subject gold from a numismatic perspective. Above all gold is a chemical element that can be found on the periodic table with it atom number 79 and the symbol Au (Aurim). This metal can be found on earth naturally. It is a precious metal with his own characteristics with a high density, which makes it relatively heavy compared to other metals. Also a soft metal. Often combined with other metals in a alloy, most of the time to make it stronger. 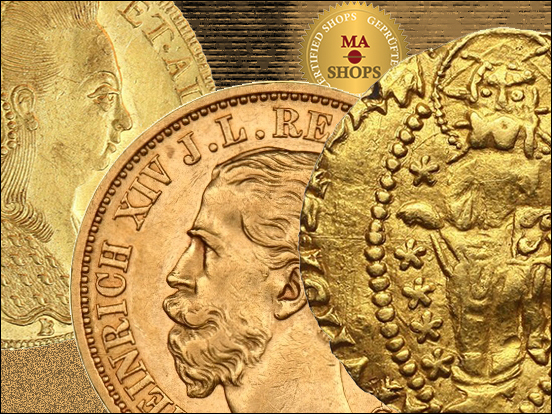 Gold had a function as money many years before the invention of coins in ancient Greece. For example, in the ancient near East and in ancient Egypt gold was used to do payments but also to store wealth. But why is gold so attractive to us? To be honest I wanted to write a clear answer to this question but is seems to be a very hard question. It can be answered from many perspectives. From an economic, psychologic, philosophic, sociologic, artistic and historic perspective. Because I’m not educated in most of these academic fields and I believe you can write a book about this question I don’t feel sure enough to give a short answer to this question. But this observation alone is very interesting and also confirms the hypothesis that people find gold coins so attractive. Think about this! Laureate head left. Legend reads GEORGIUS IIII D: G: BRITANNIAR: REX F: D:. / St George slaying the dragon right, date in exergue. Legend reads 1821 B.P. 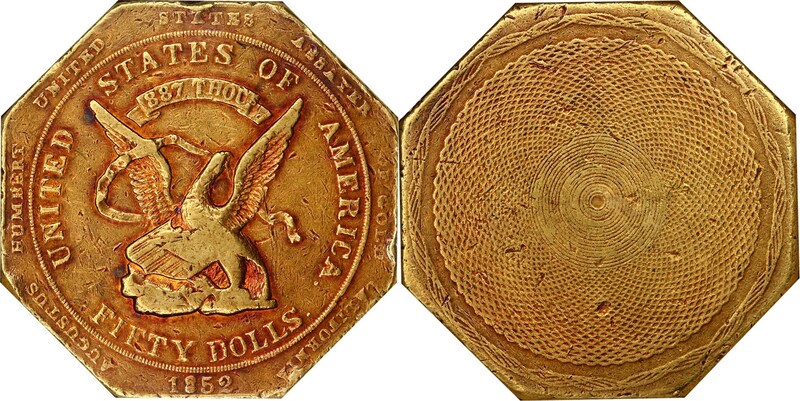 A lovely rose-tinted slug from the California gold rush. Now, this is a wholesome AU, but it’s not a coin that you’d want to throw at your neighbor as these are quite hefty. 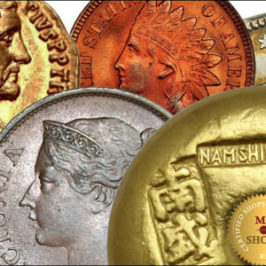 That the first coins were made from a natural alloy (electrum) with gold is not a surprise when you know that this metal was already in use as money in the ancient world. I have written a blog about the invention of coins before. 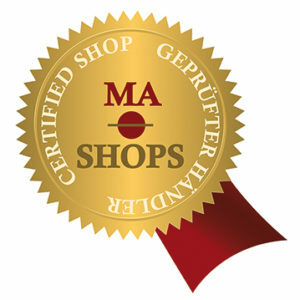 You can find more information about this subject here ( http://blog.ma-shops.com/ma-shops-first-coins-part-1/ ). 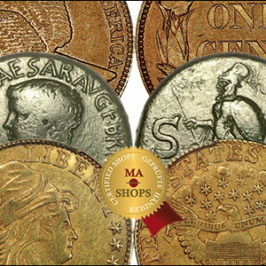 Since the invention of coins most types of the valuable coins were made from gold or silver. This changed in the middle of the 20th century. 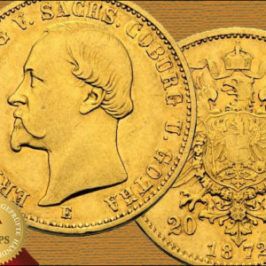 It was the result of the disappearance of the gold standard in most countries. The funny part of this is that the collectors/investors demand for gold coins didn’t disappeared. 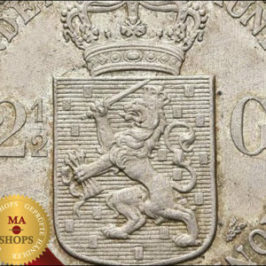 This resulted in many coins from silver and gold who were minted especially for collectors and investors. 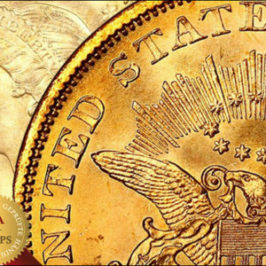 These coins are minted in a high quality and loved by most collectors all around the world. Well-known are the Krugerrand, Mapleleaf, the Eagle and the Panda. CatalogL BM-10 note; RIC-9 (R3); Giard, Lyon-159/2 (this coin); Calicó-331. Rare with this obverse legend and bare-headed portrait of Caligula; Giard lists only three such coins, our specimen plus two others, in Vienna and Copenhagen. 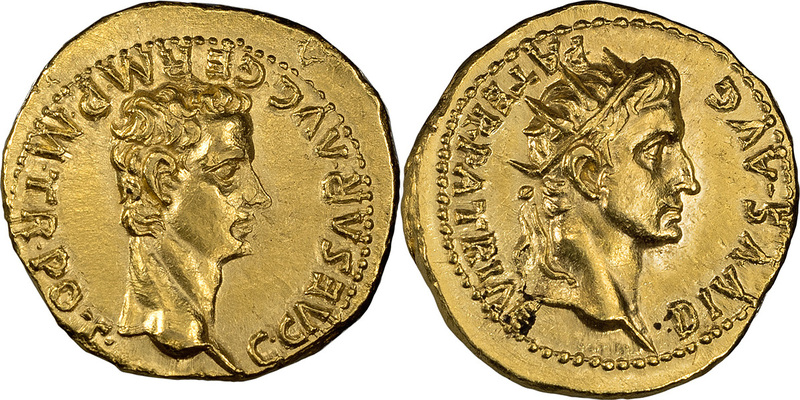 The variant with Caligula’s portrait laureate is considerably commoner: Caligula aurei are very desirable and scarce, but usually come in only Fine to VF condition. This coin has a contact mark on the nose of Caligula as well as small contact marks in the field in front of his nose and mouth, but its long and distinguished pedigree attests to its quality and desirability. 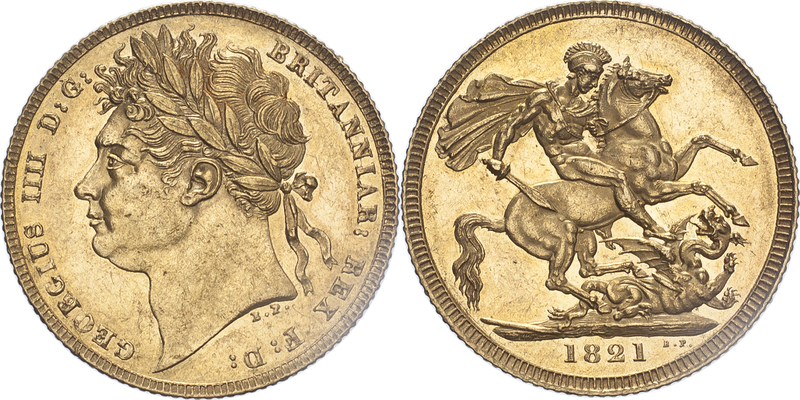 In this rare type, the head of Victoria is youthful than the more common type and the inscription is without interruption above the head. 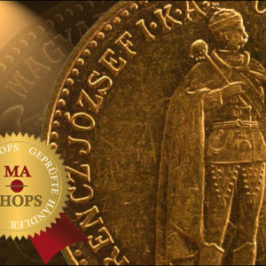 Written by Joël van Dam, Owner of Joëlnumismatics. Items listed on marketplaces and search engines, Google & Co. Which Coin Should I Buy?